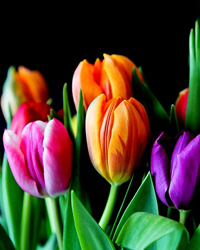 Obituary for Sonja R. "Ms. Carolyn" Brown | Dickerson Mortuary LLC. 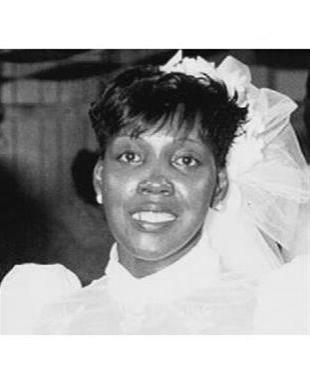 The family of Mrs. Sonja R. "Carolyn" Brown announces her celebration of life memorial service which will be held on Tuesday, April 2, 2019 4:00PM at Ollie M. Dickerson Memorial Chapel 4700 Rivers Ave. N. Charleston, SC. Mrs. Brown was preceded in death by her husband, Mr. Raymond Brown. She is survived by her son Mr. SanJuan "Sincere" Brown (La'Shia); her grandchildren, Ka'Shia Y. Brown, Imani S. Brown, Lyric Brown, Tony Barnwell, Audrey Barnwell, and Vincent Smith; her siblings, Jamie Roper, Virginia McWhite, Vincent L. Brown, Nathaniel Skeeter Brown(Ivon), Frederick Brown (Laurie), Alfred Brown (Cherry), Richard Middleton, Charles Bailey (Chandra), Gregory Washington, and Antonio S. Washington; her bestfriend, Steven McPherson; and many nieces, nephews, other relatives and friends. The family will be receiving friends on MONDAY, April 1, 2019 at 1820 Iris St. Apt. A North Charleston from 6-8PM.